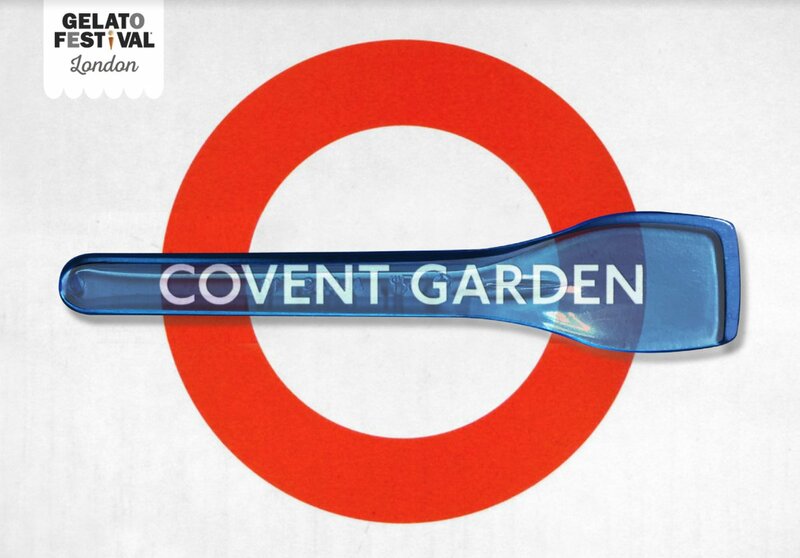 The Gelato Festival is back on London on Saturday 23rd and Sunday 24th June 2018, in Covent Garden. Expect to see and taste lots of Italian gelato from 16 traders, plus demonstations, voting and judging. Ticket are £15 + fees for adults, and £10 + fees for kids - and there will also be tickets on the door. Be there! "Now in its 9th edition, the Gelato Festival is the most important event dedicated to the world of Italian gelato. A European competition that recognises the best Italian and foreign gelato artisans and the flavours they create for the tour. A festival "on the road" that from April to September travels through Italy and the rest of Europe bringing goodness, joy, experience, culture. The votes of a panel of experts and those of the public determine the winner of each stage. From city to city, for the duration of the Festival award-winning chefs, gelato masters, important and prestigious firms in the business will share the fantastic world of Italian gelato. Become a part of the voting public, taste the best new flavours: your vote, together with those of a jury of experts, will decide the winner of the individual stages and the name of the chef who will continue the journey to the Gelato Festival World Masters, the global competition that in 2021 will compare the best chefs in the world." Where - Covent Garden - Main Piazza, London Transport Museum end.